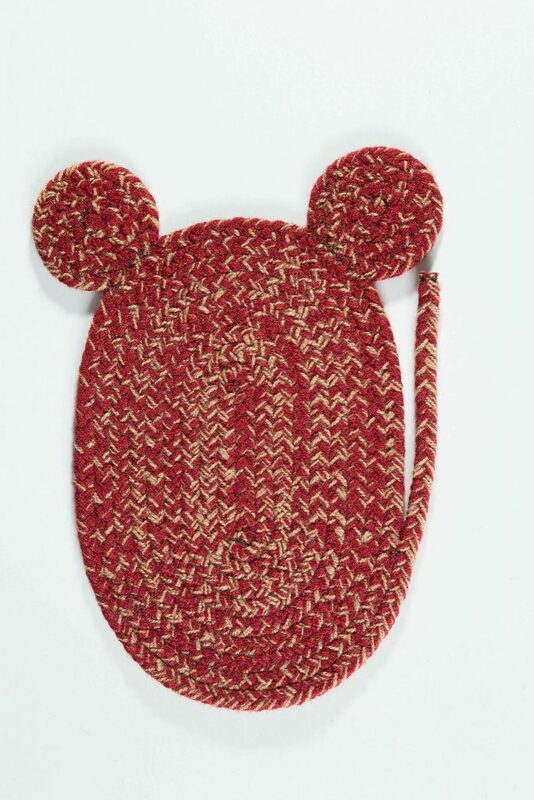 Classic mice shape braided rugs made in USA from high quality 100 percent spun polyester, polypropylene and nylon yarns. 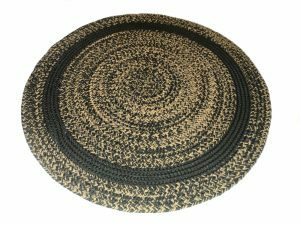 Our flat braided rugs contain no synthetic fillers in the core of the braid and are hand crafted by skilled workers in the USA. 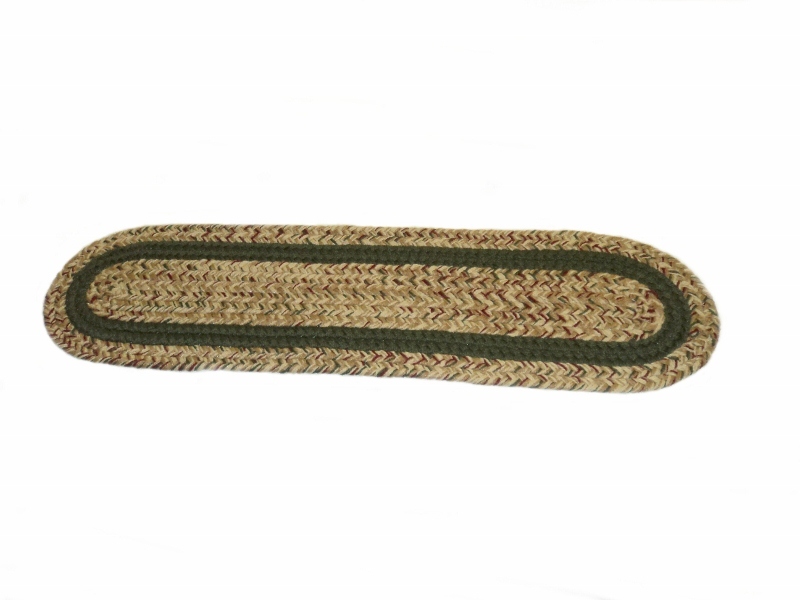 Rug image above is one of the many color combinations you can order from the color selection guide found below.